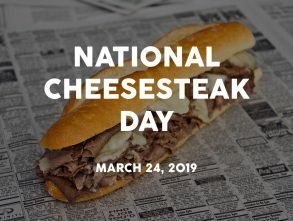 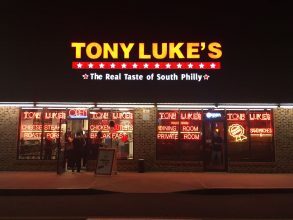 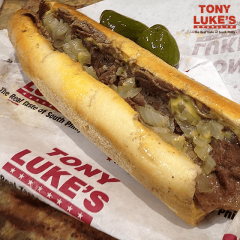 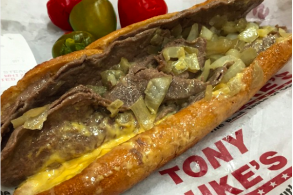 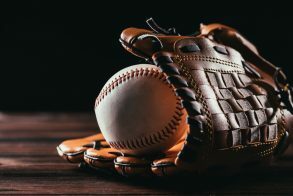 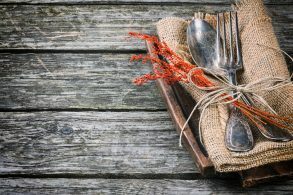 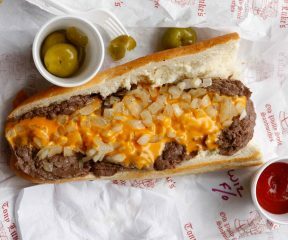 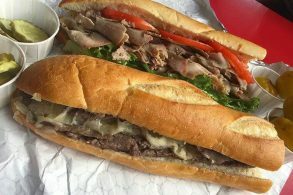 Celebrate National Cheesesteak Day on March 24, 2019 buy entering to win free cheesesteaks for a whole year from Tony Luke’s! 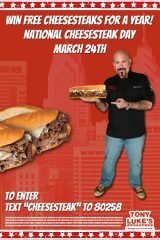 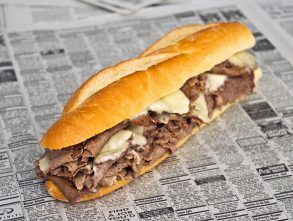 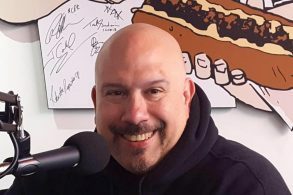 To enter text “cheesesteak” to 80258. 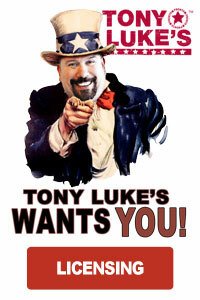 See image above for details and terms of content.